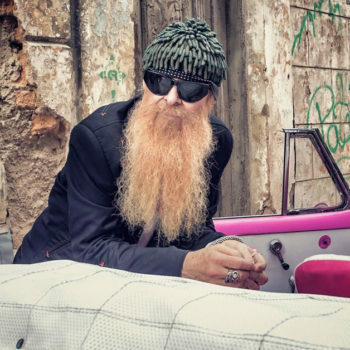 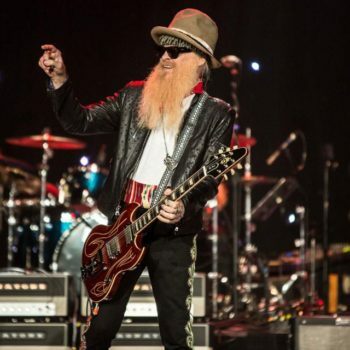 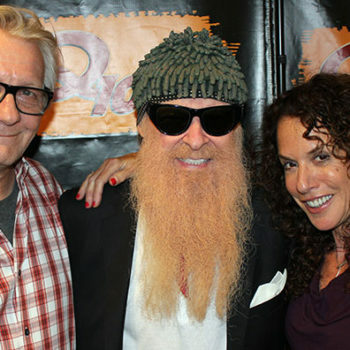 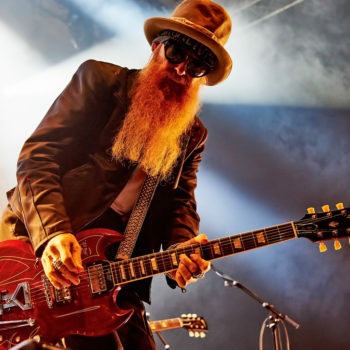 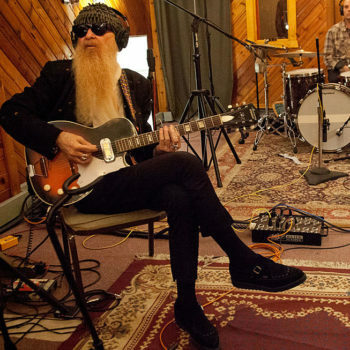 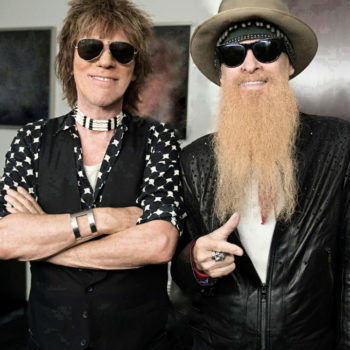 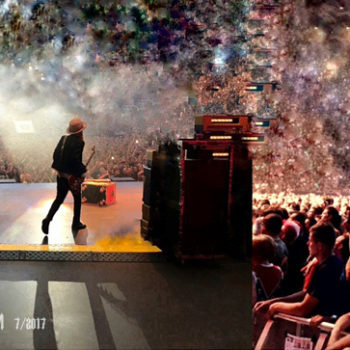 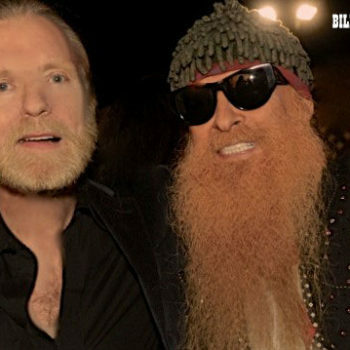 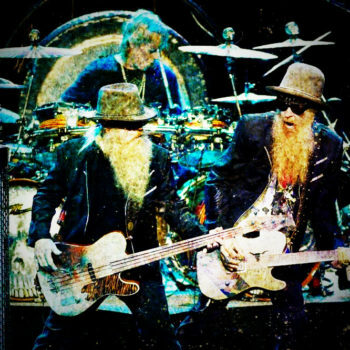 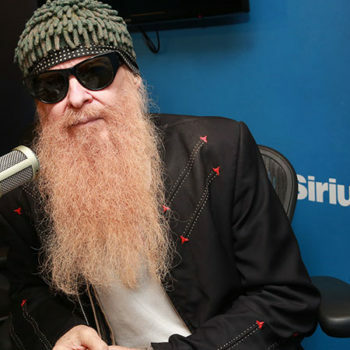 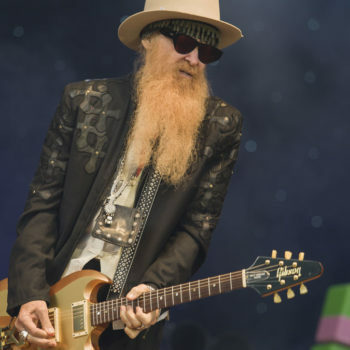 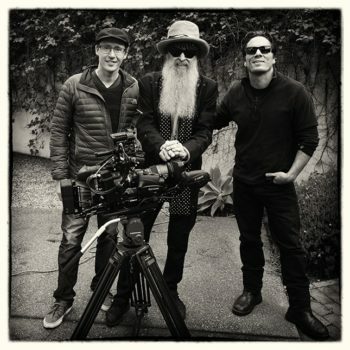 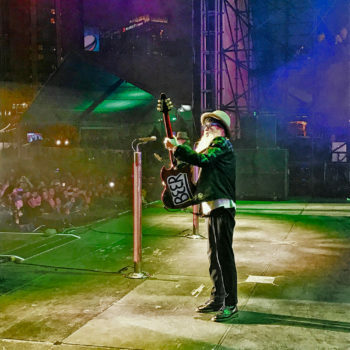 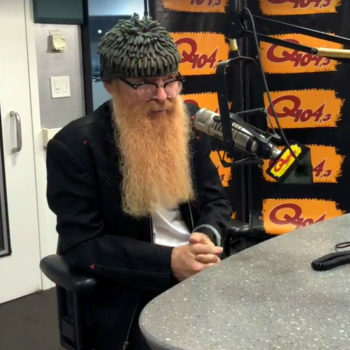 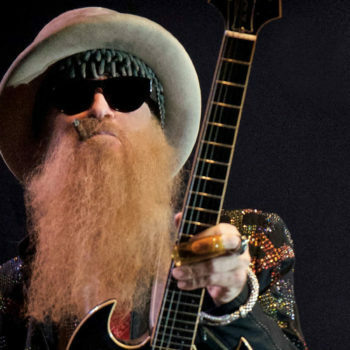 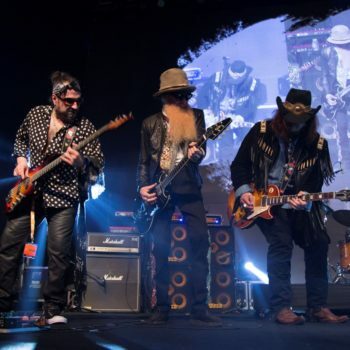 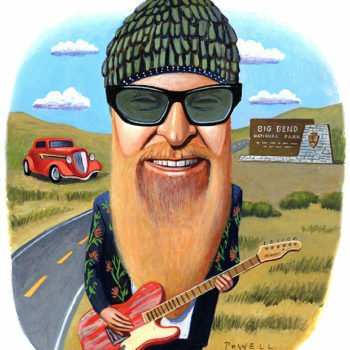 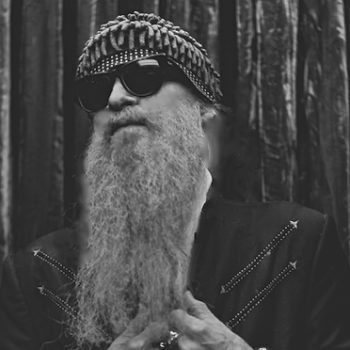 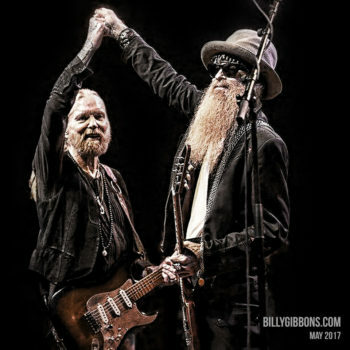 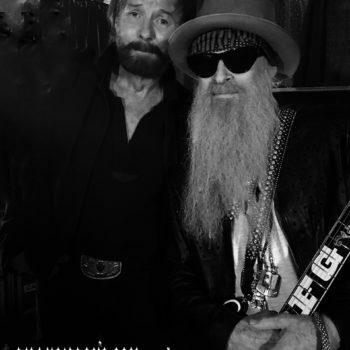 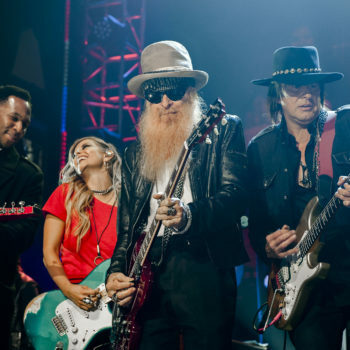 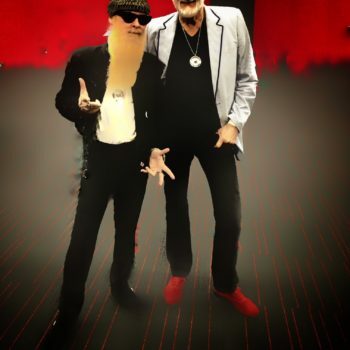 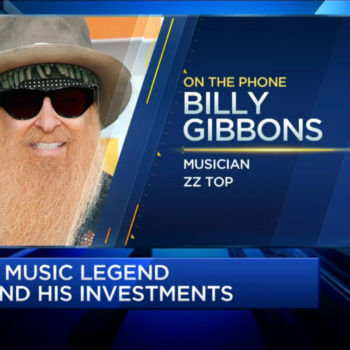 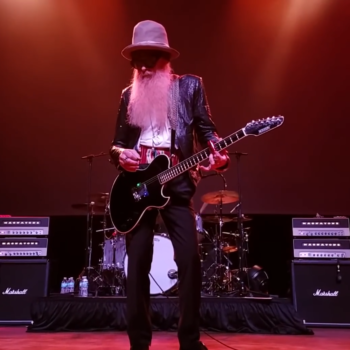 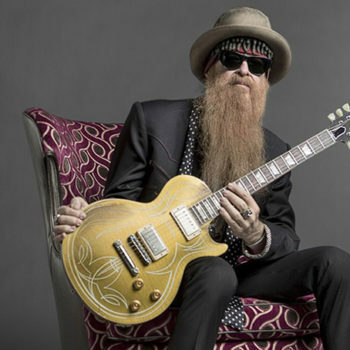 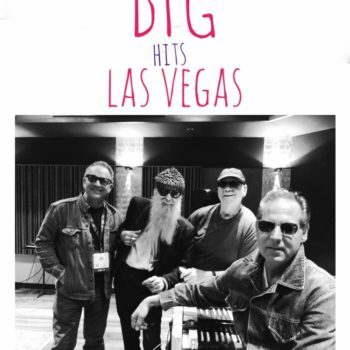 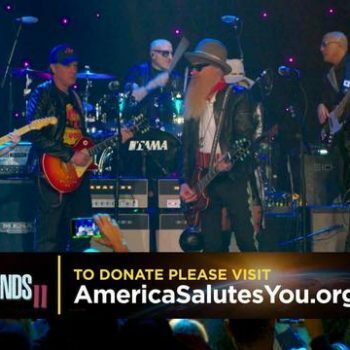 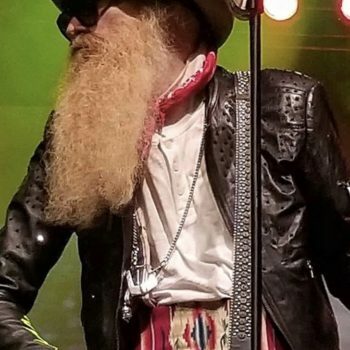 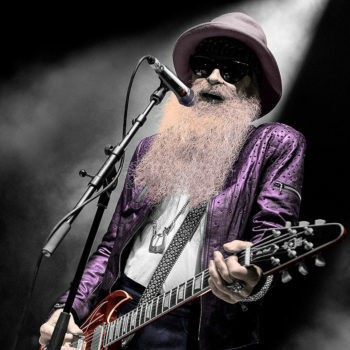 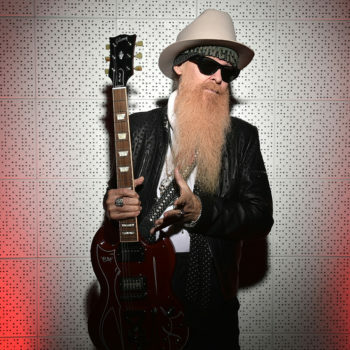 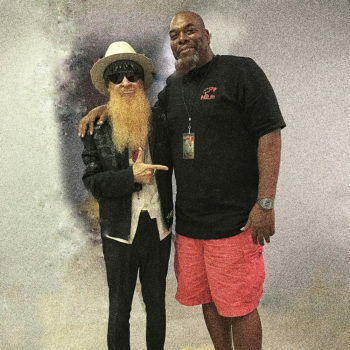 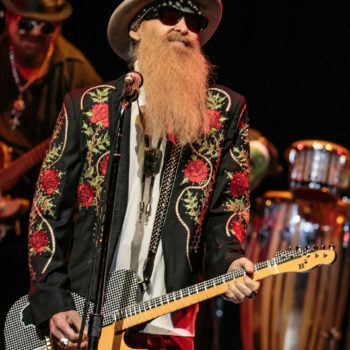 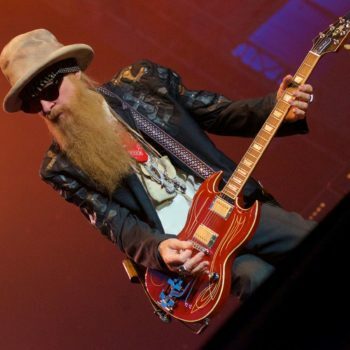 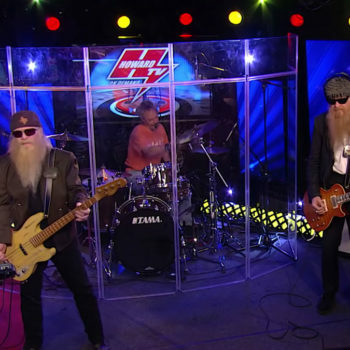 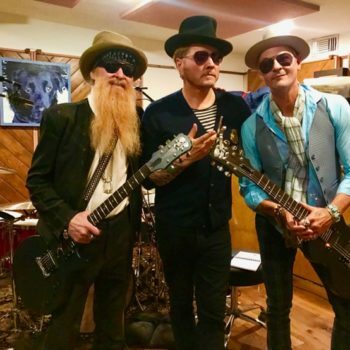 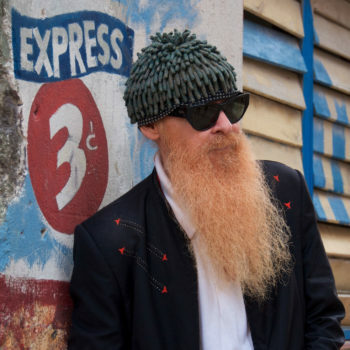 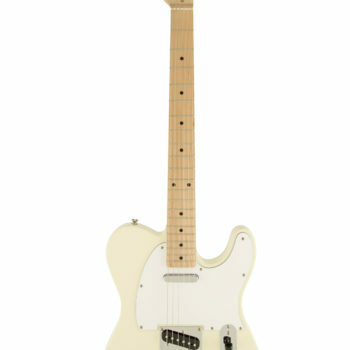 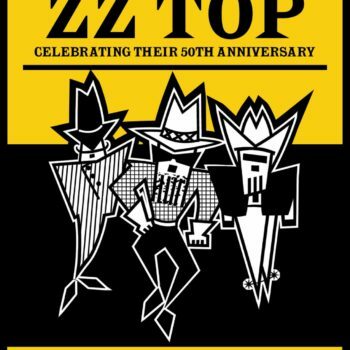 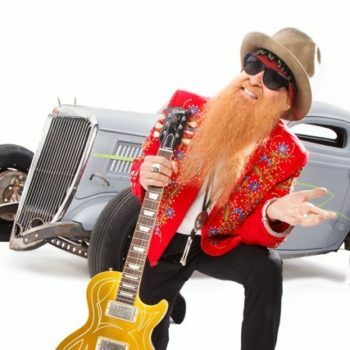 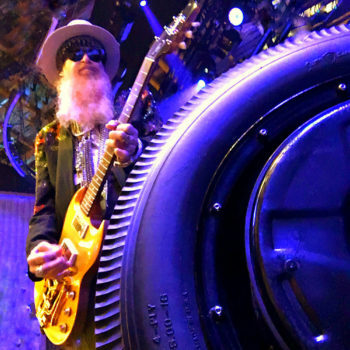 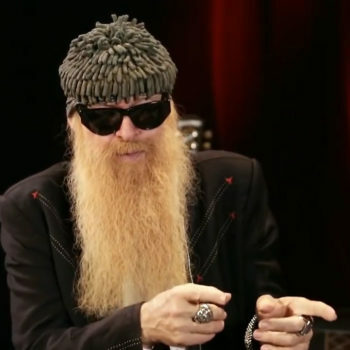 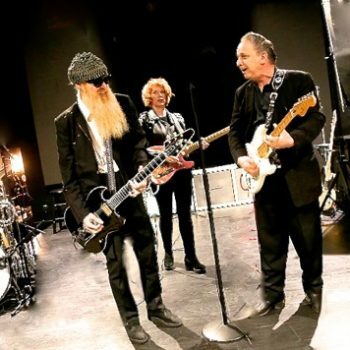 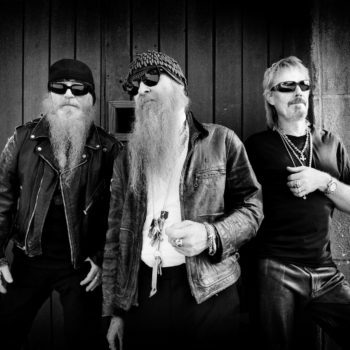 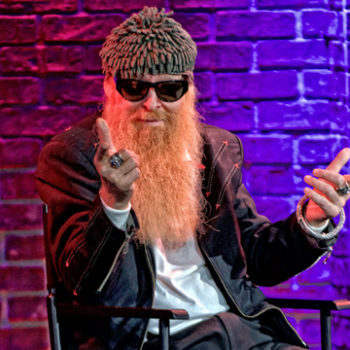 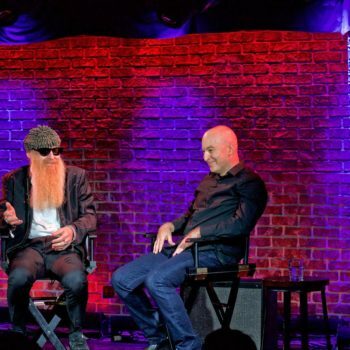 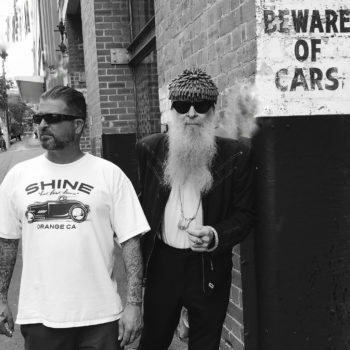 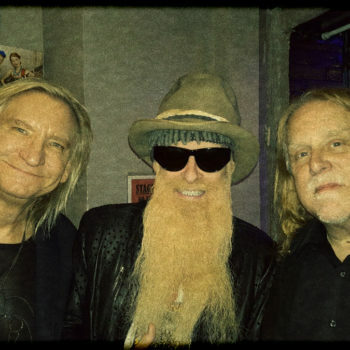 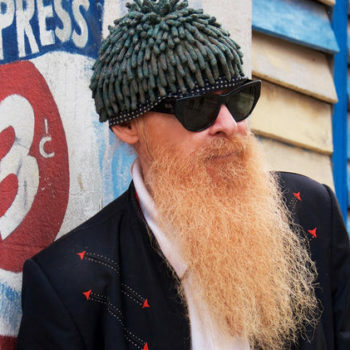 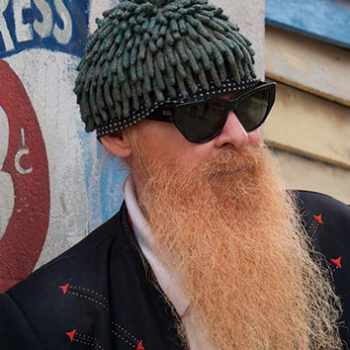 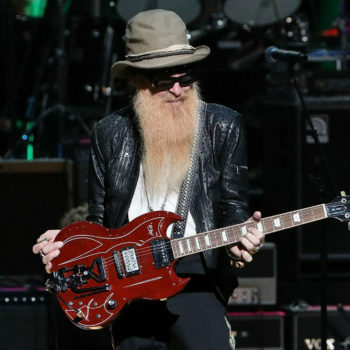 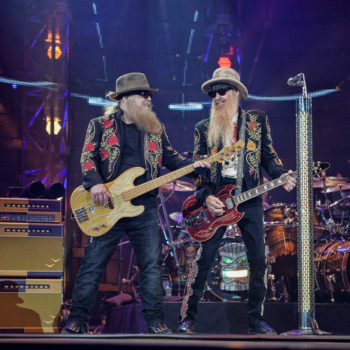 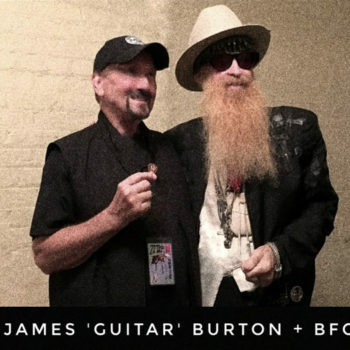 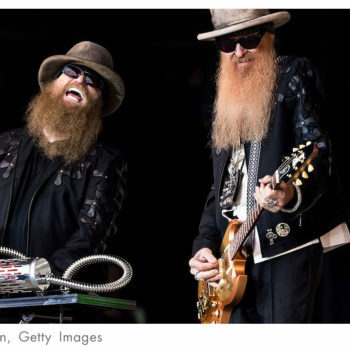 Billy F Gibbons, the guitarist and lead singer in ZZ Top, has become an Ambassador for Orange Amplification’s new pedal. 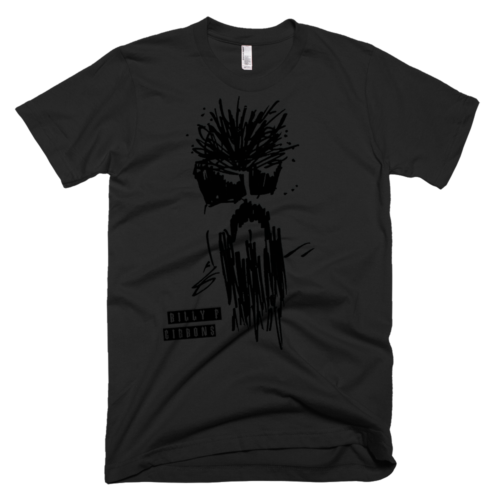 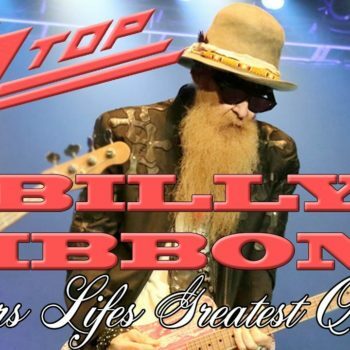 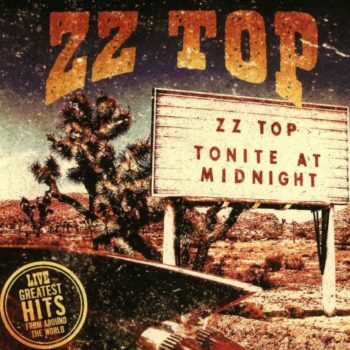 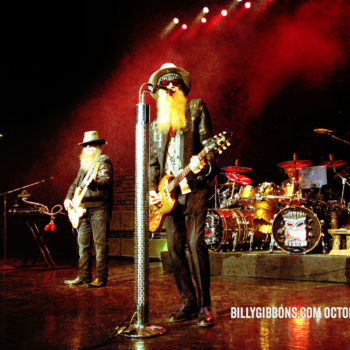 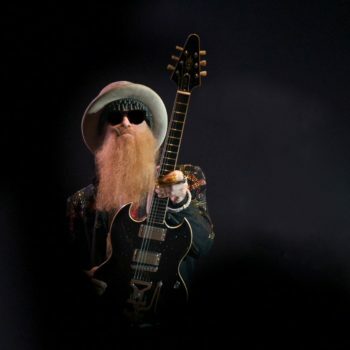 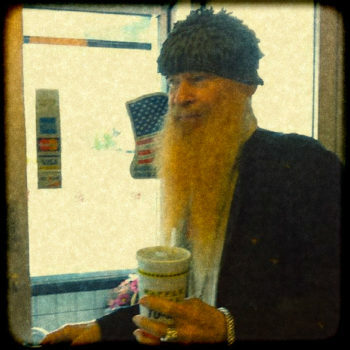 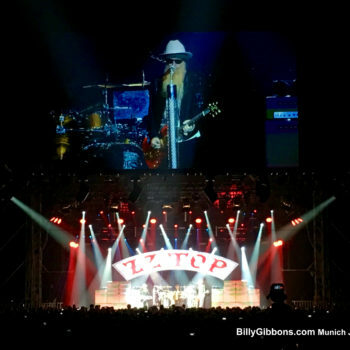 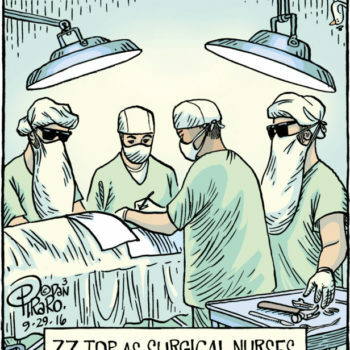 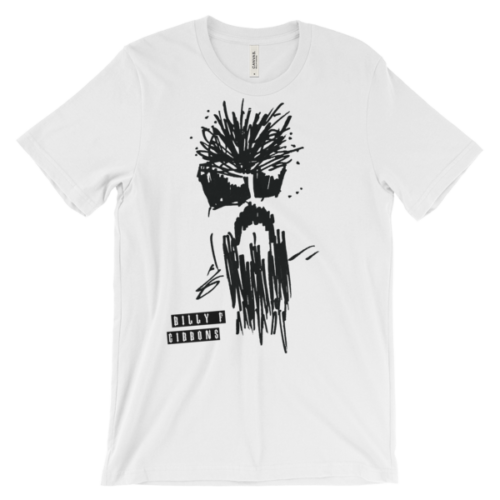 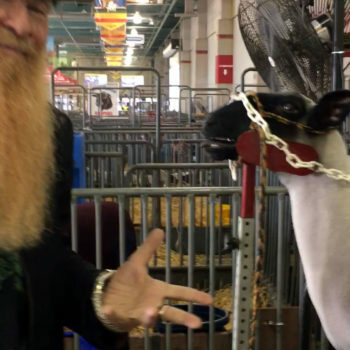 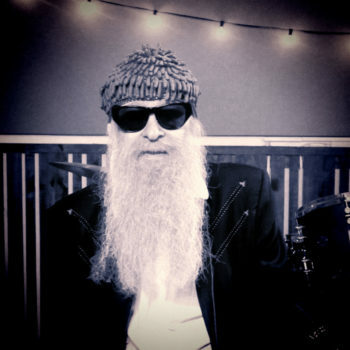 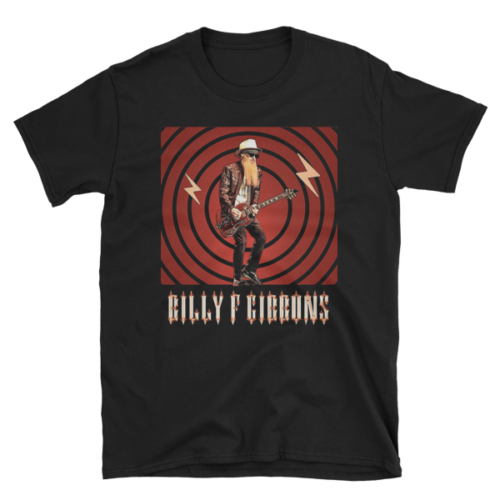 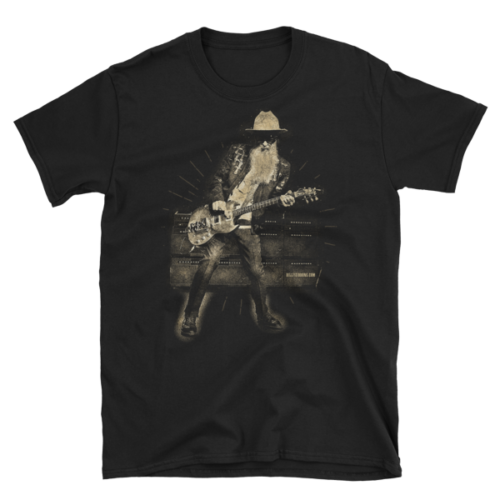 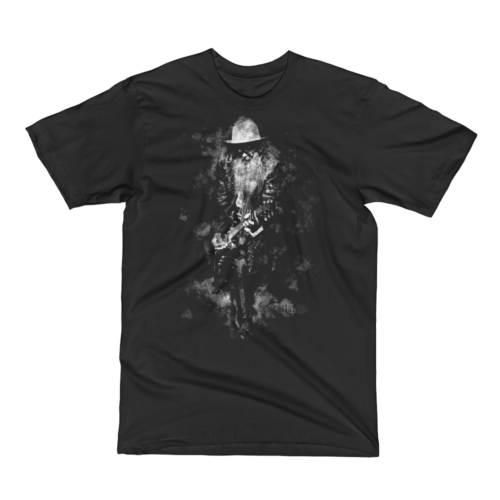 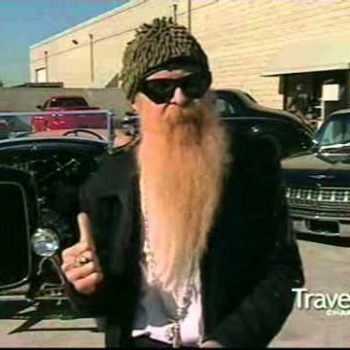 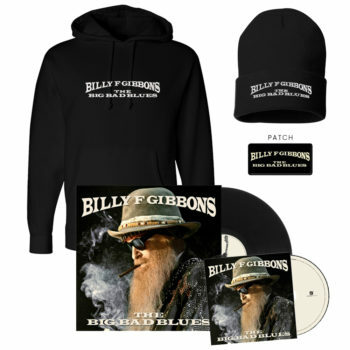 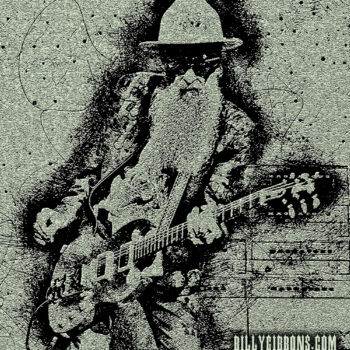 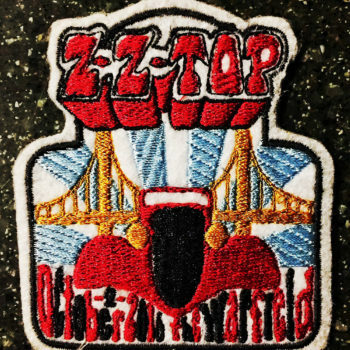 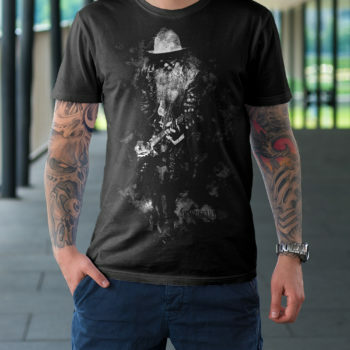 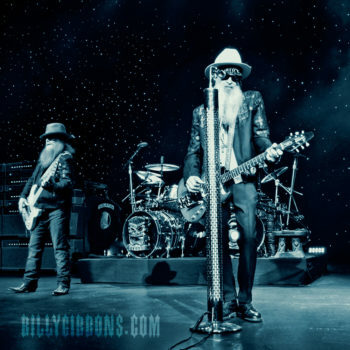 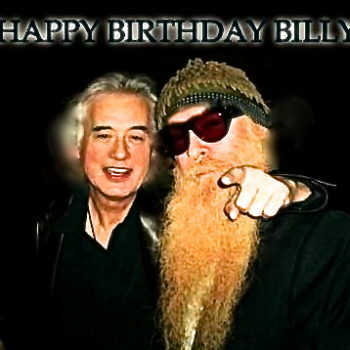 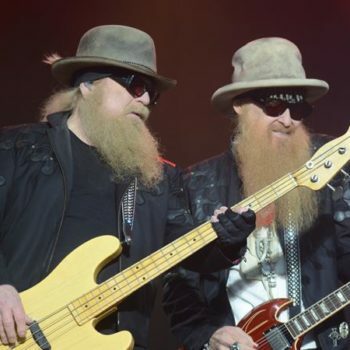 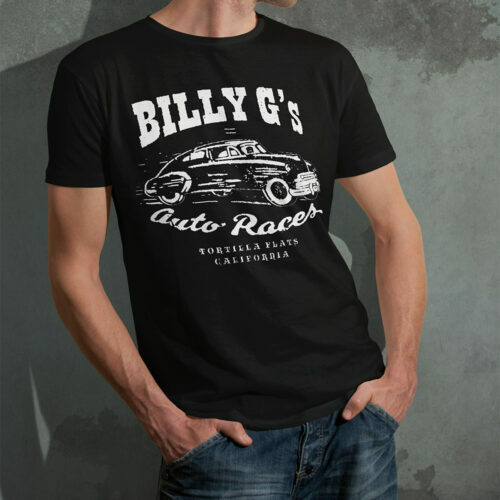 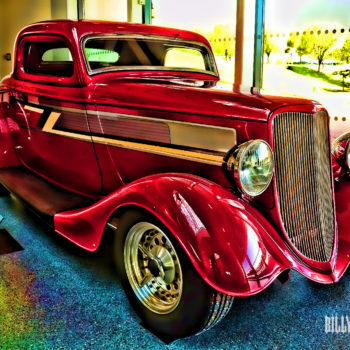 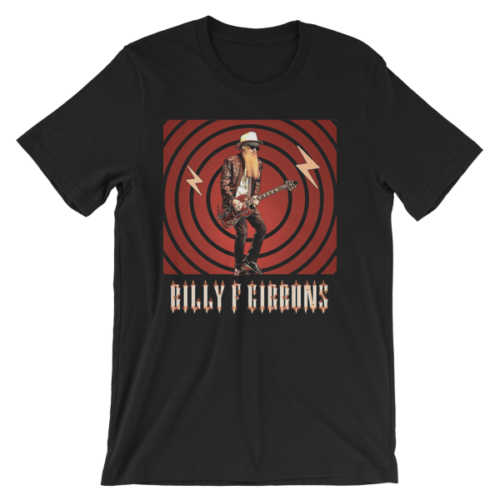 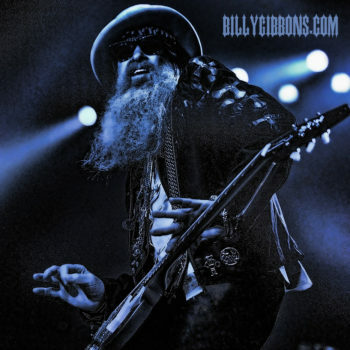 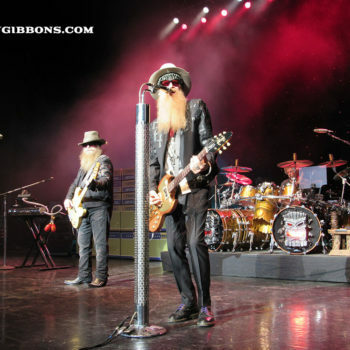 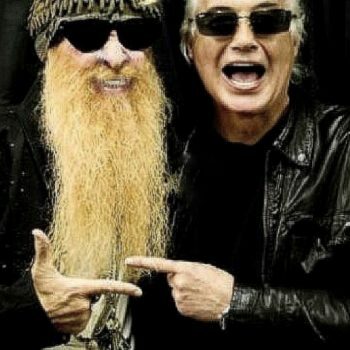 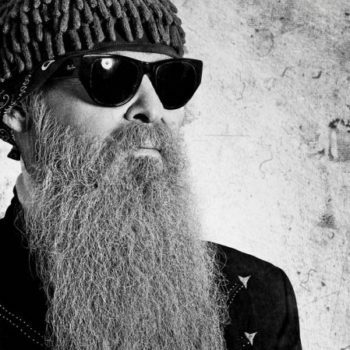 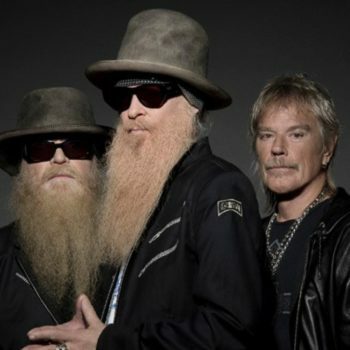 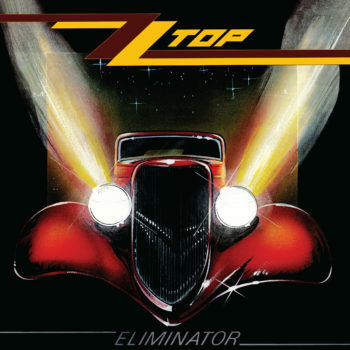 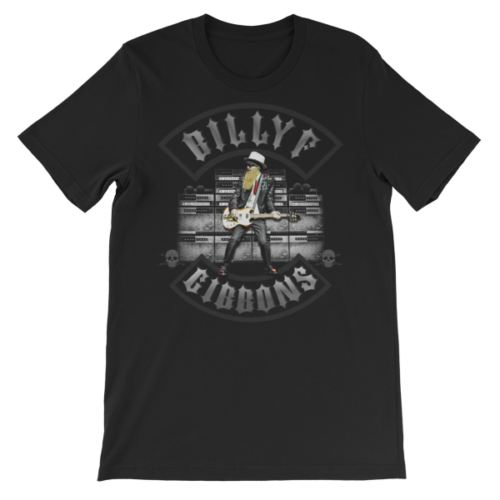 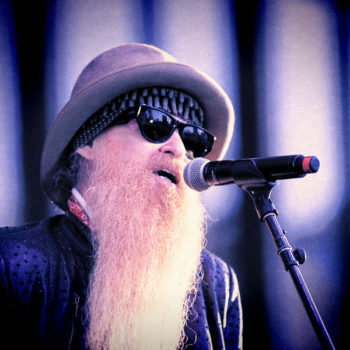 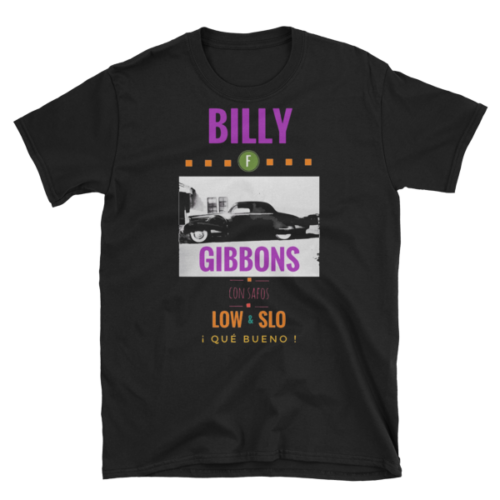 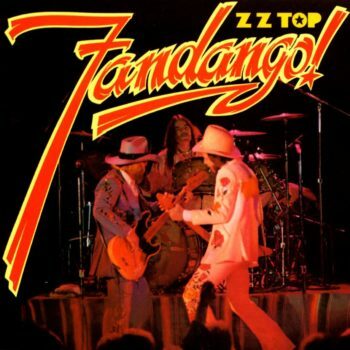 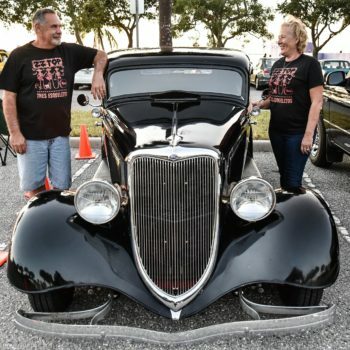 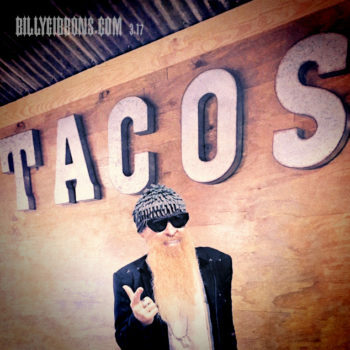 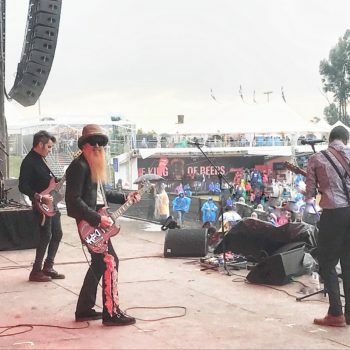 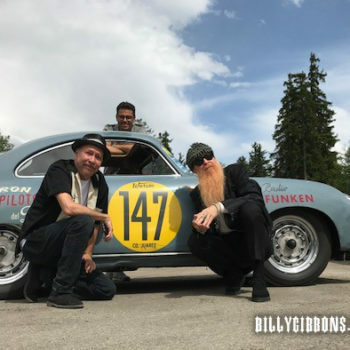 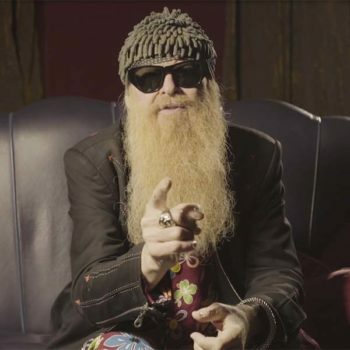 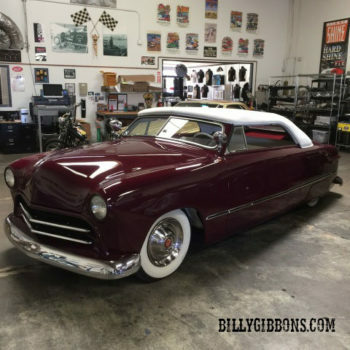 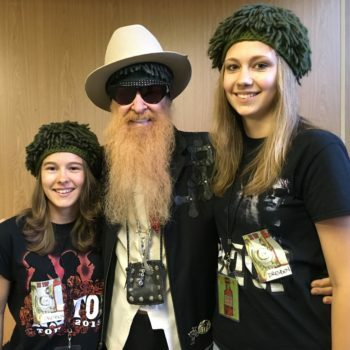 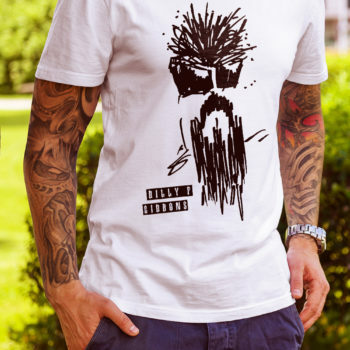 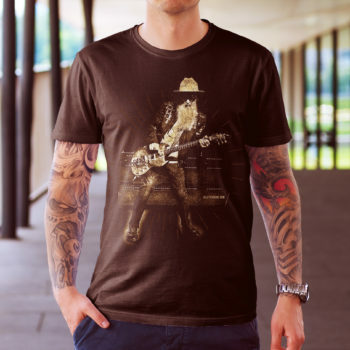 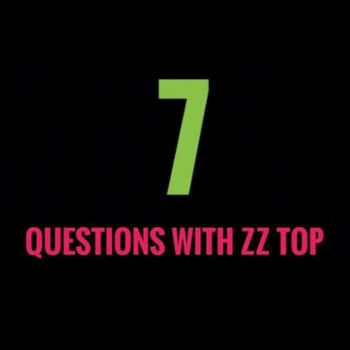 Billy F Gibbons is best known as the guitarist and lead singer with ZZ Top, which he formed with bassist Dusty Hill and drummer Frank Lee Beard. 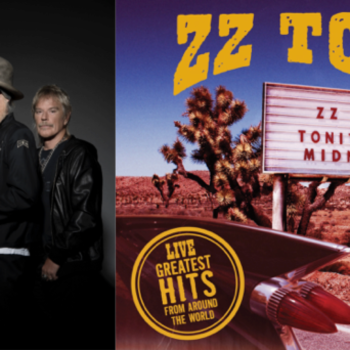 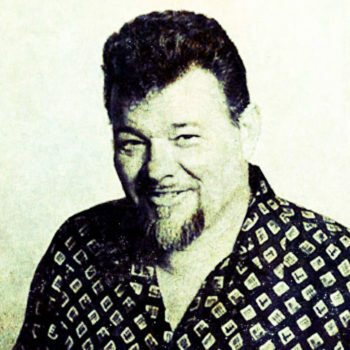 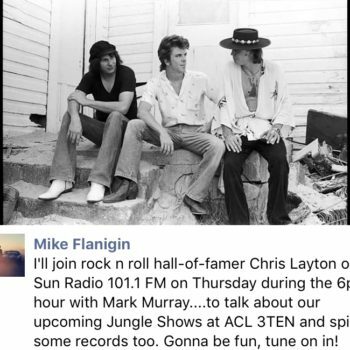 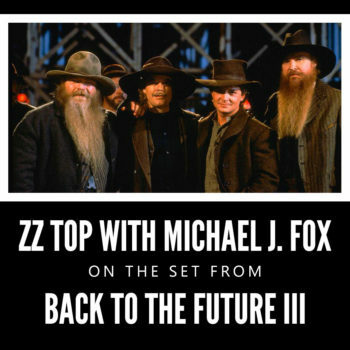 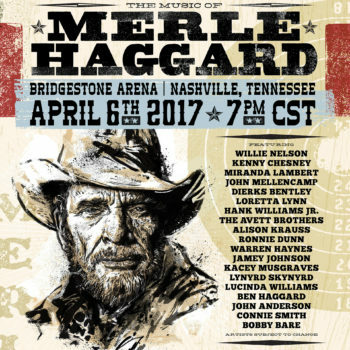 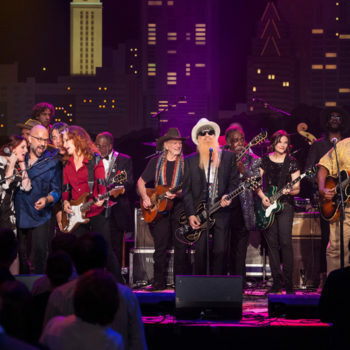 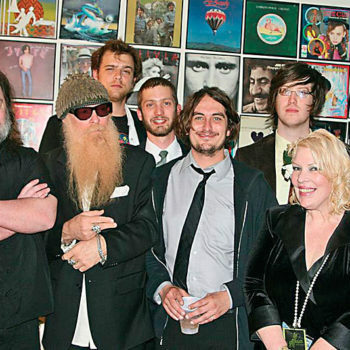 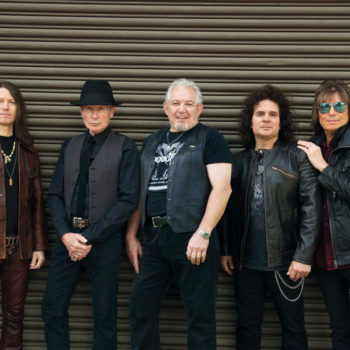 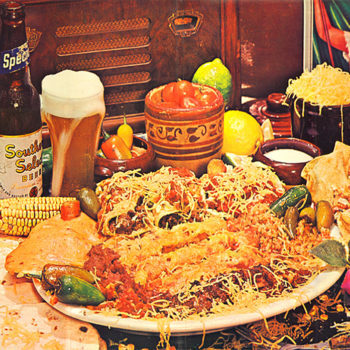 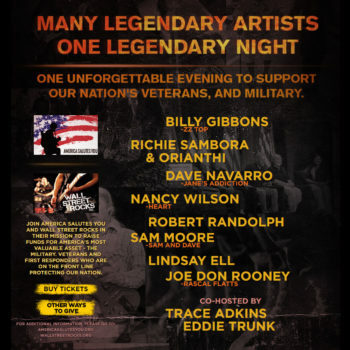 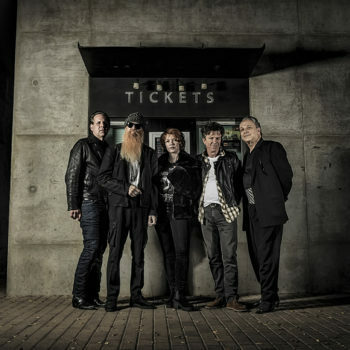 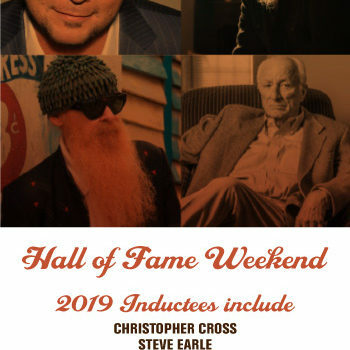 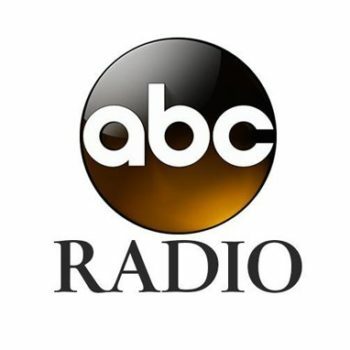 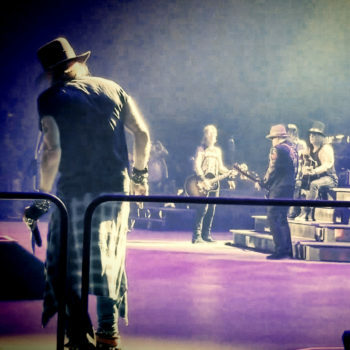 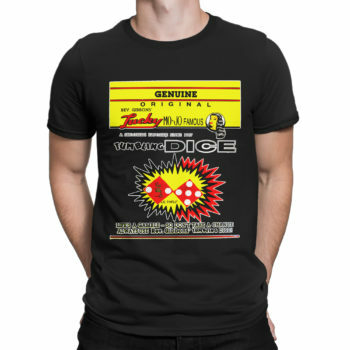 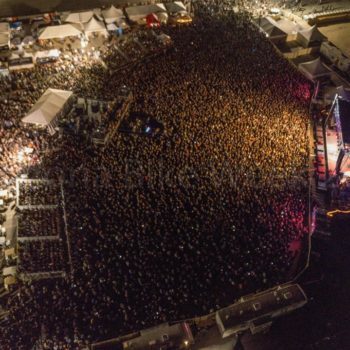 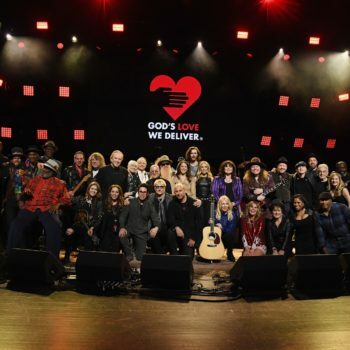 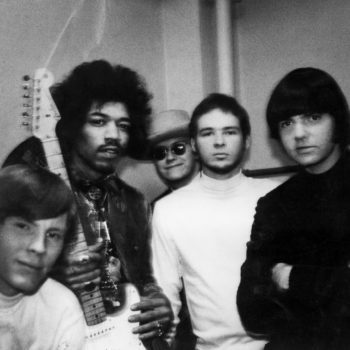 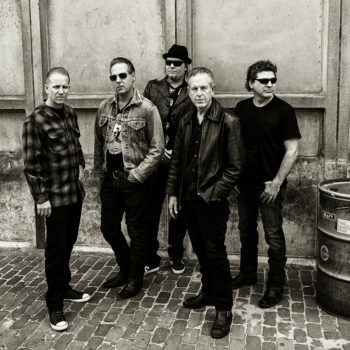 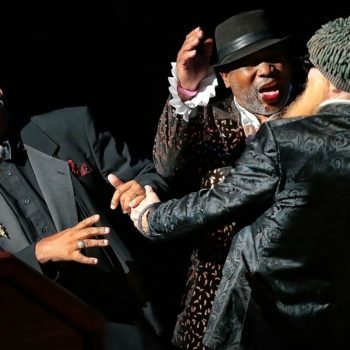 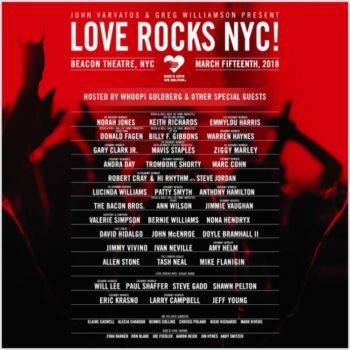 The band has retained the same line up for more than 4 decades and were inducted into the Rock and Roll Hall of Fame in 2004 with four of their albums certified gold, three as platinum and two as multi-platinum. 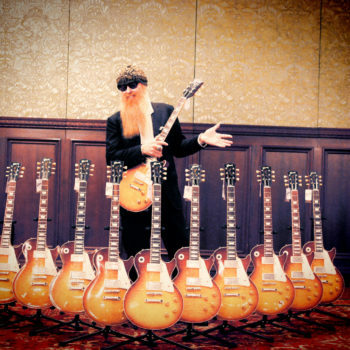 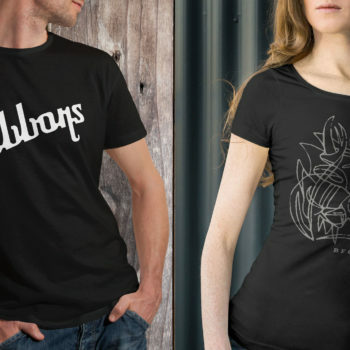 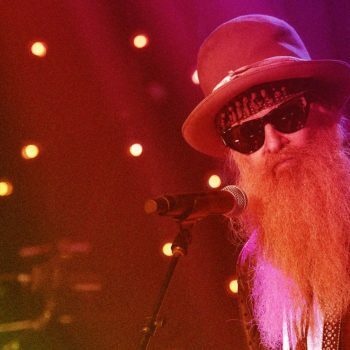 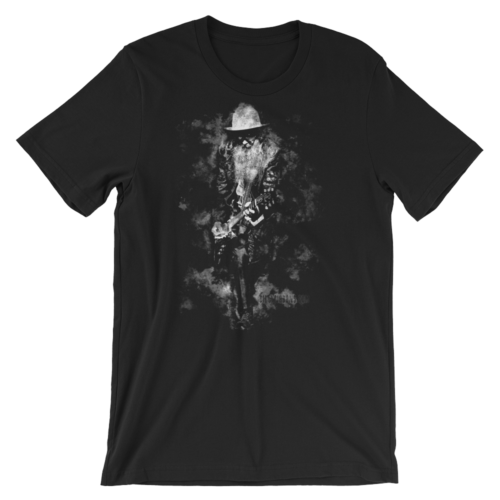 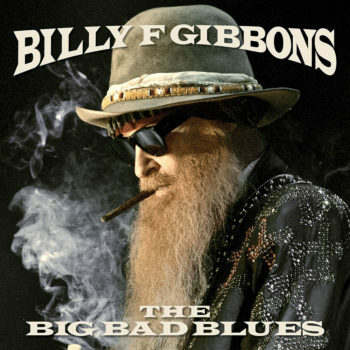 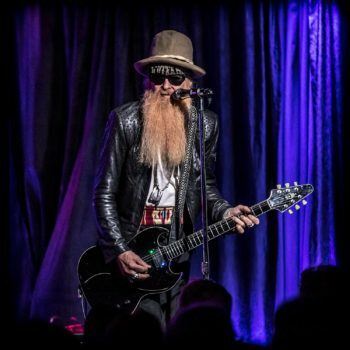 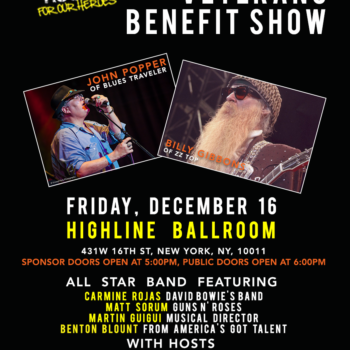 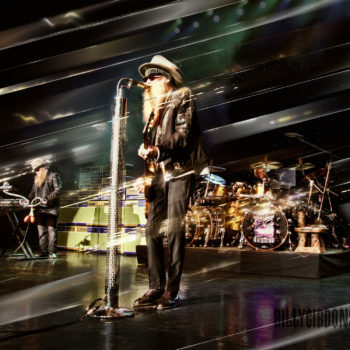 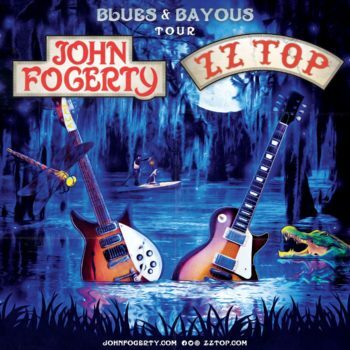 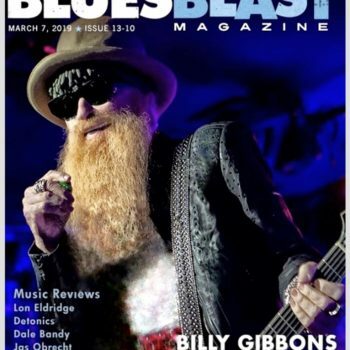 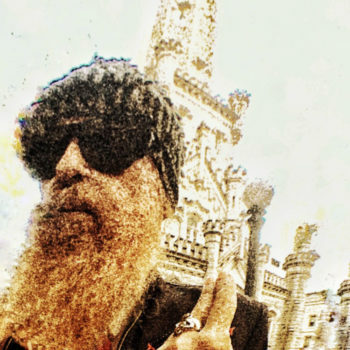 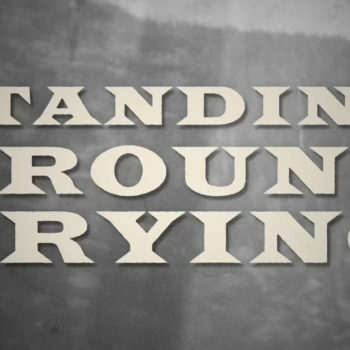 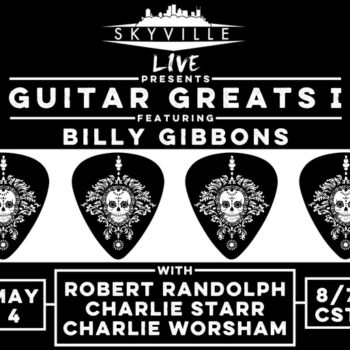 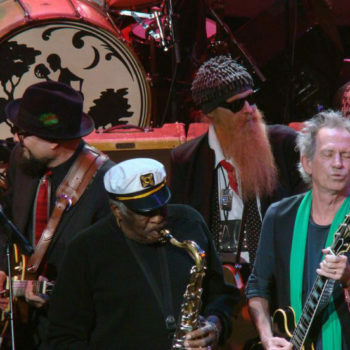 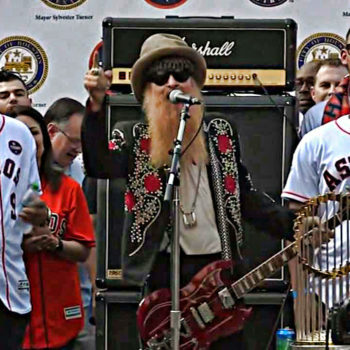 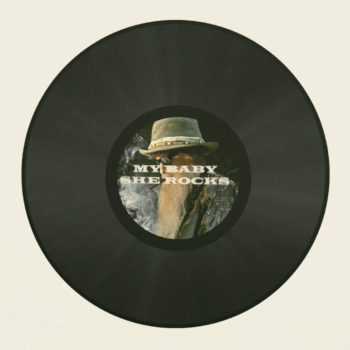 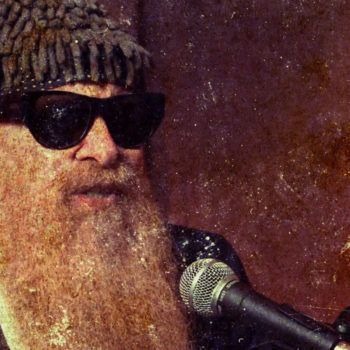 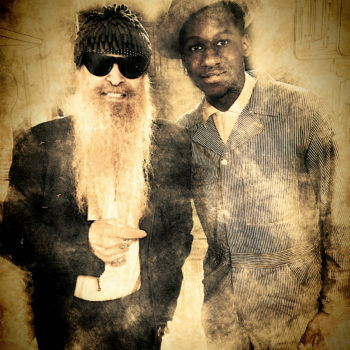 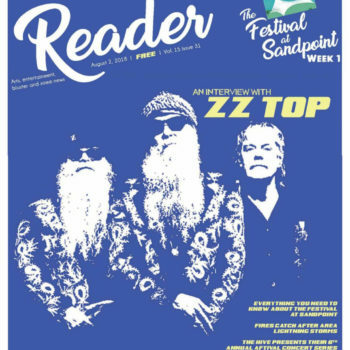 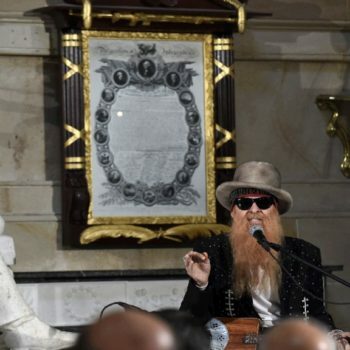 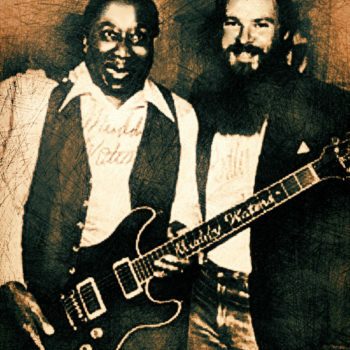 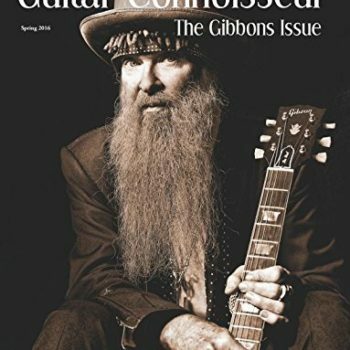 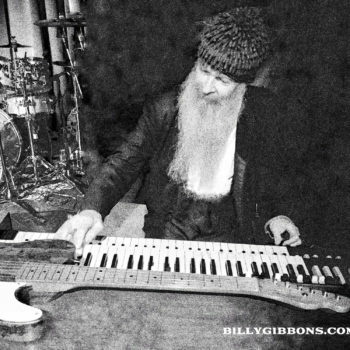 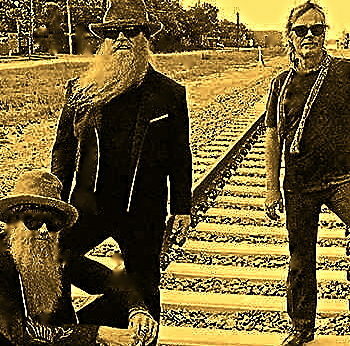 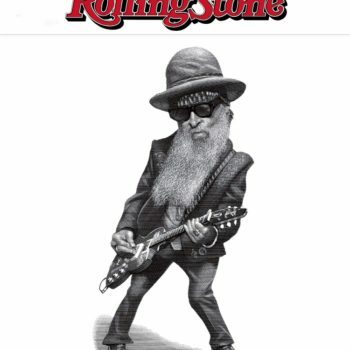 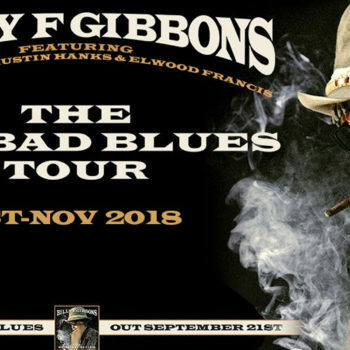 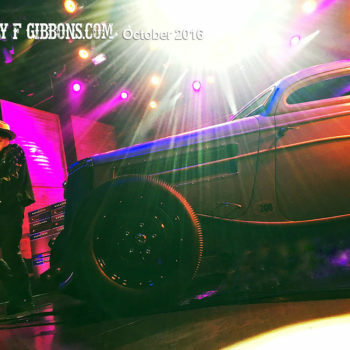 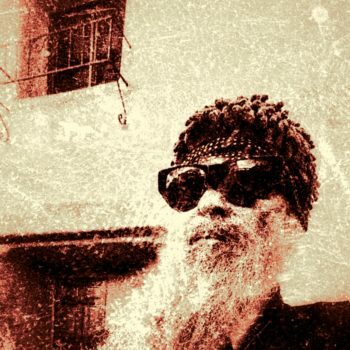 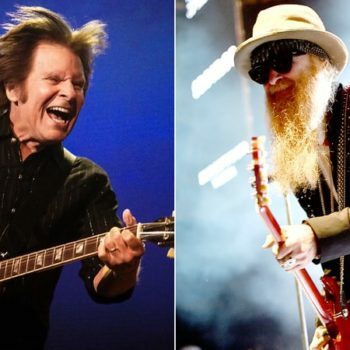 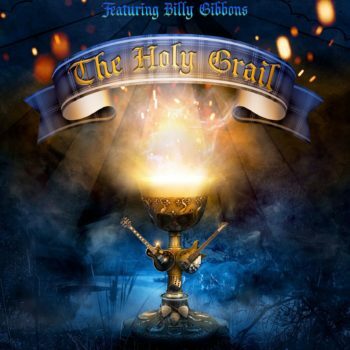 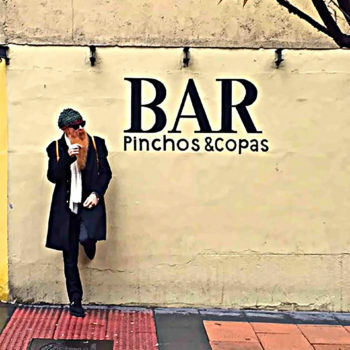 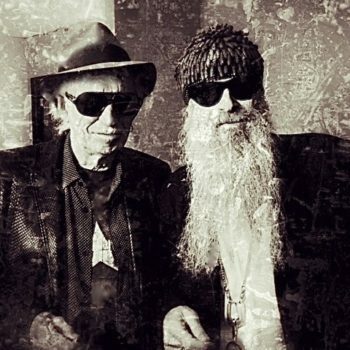 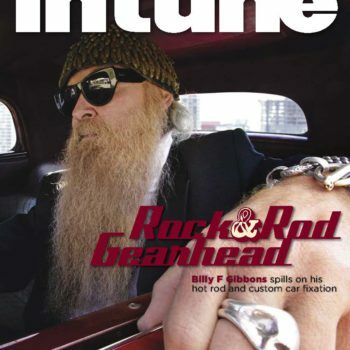 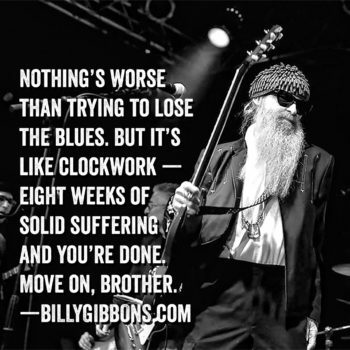 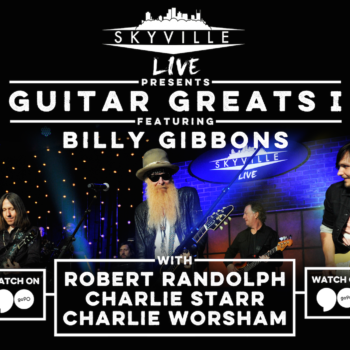 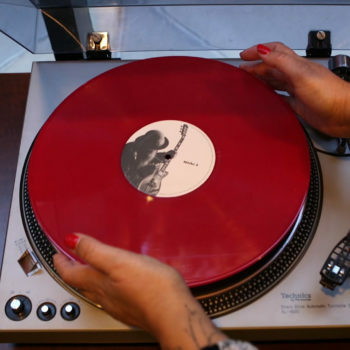 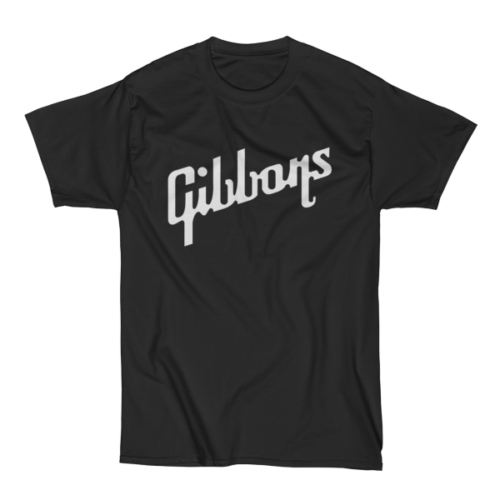 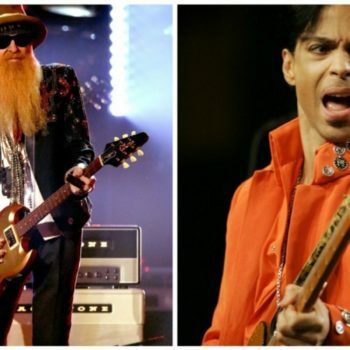 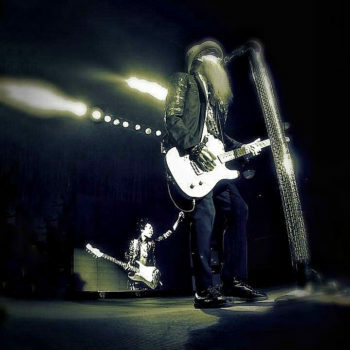 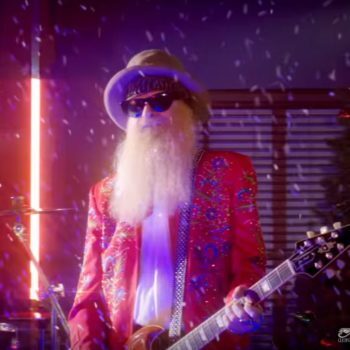 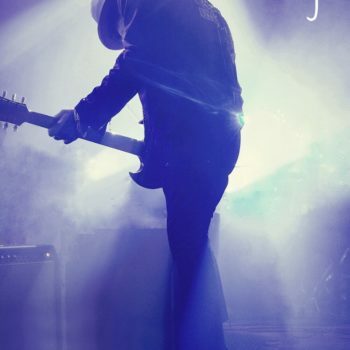 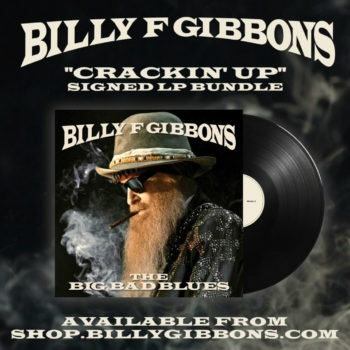 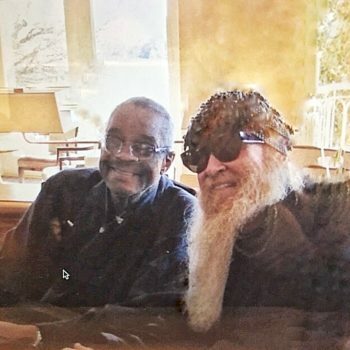 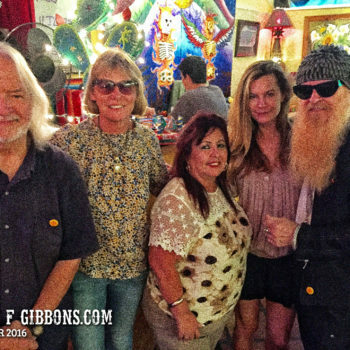 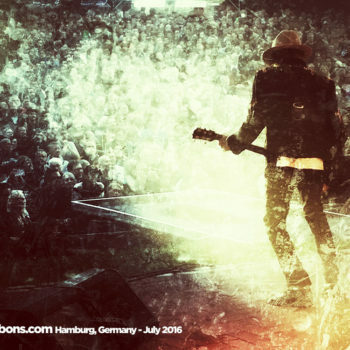 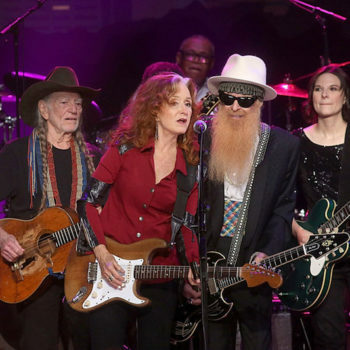 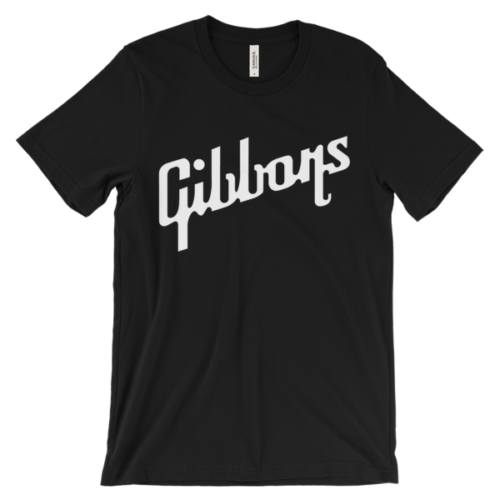 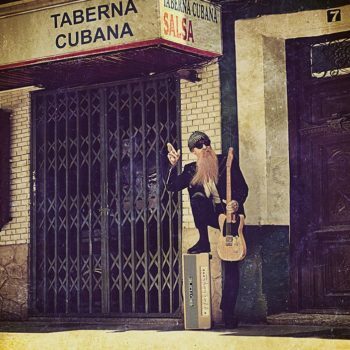 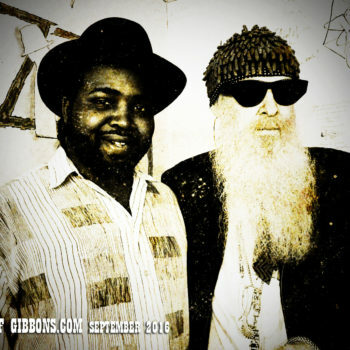 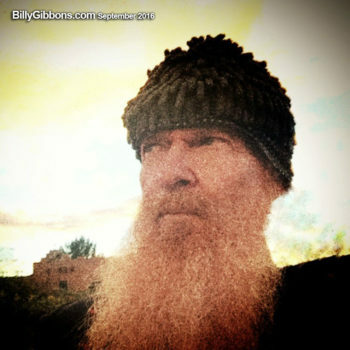 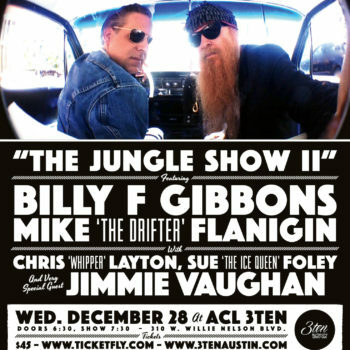 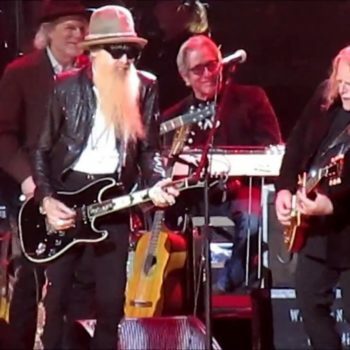 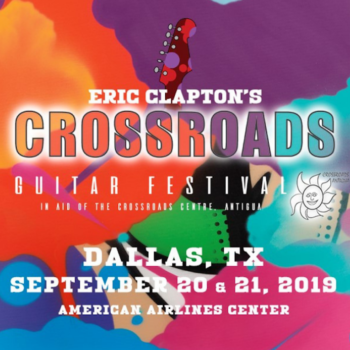 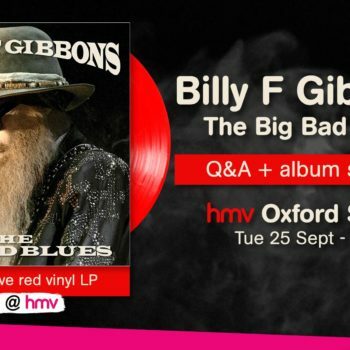 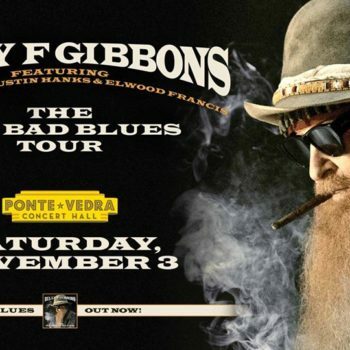 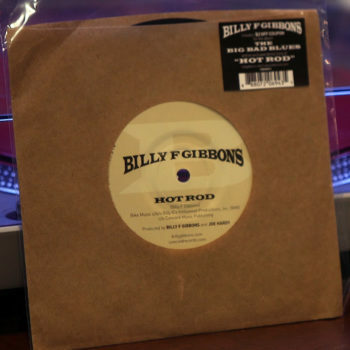 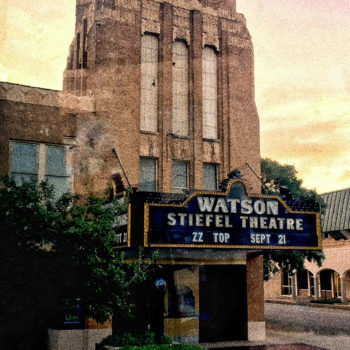 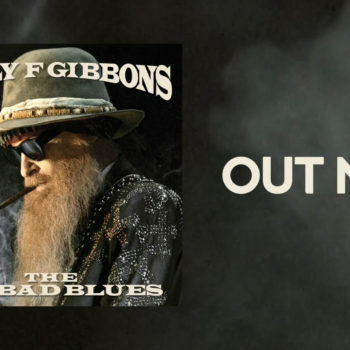 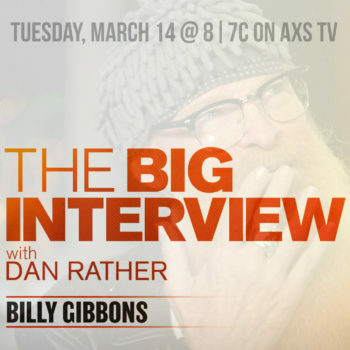 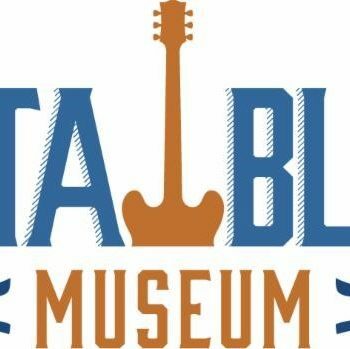 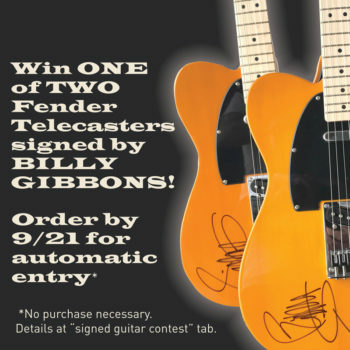 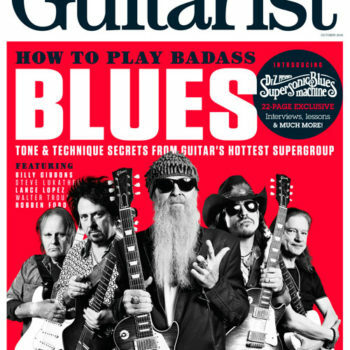 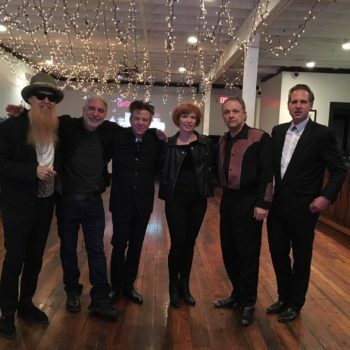 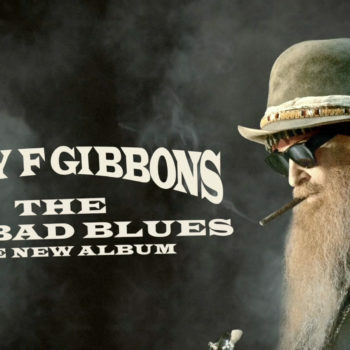 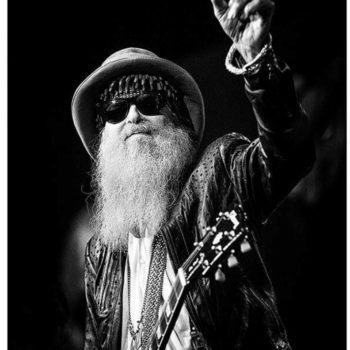 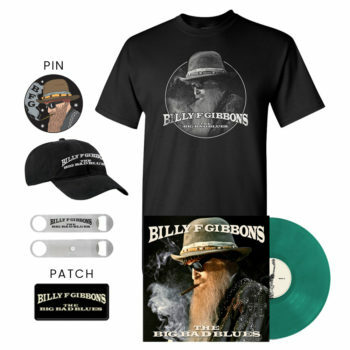 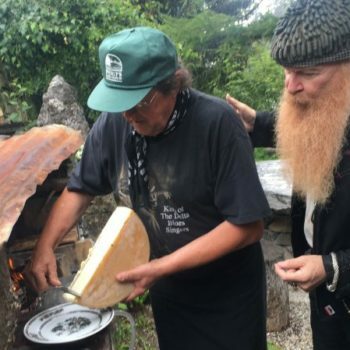 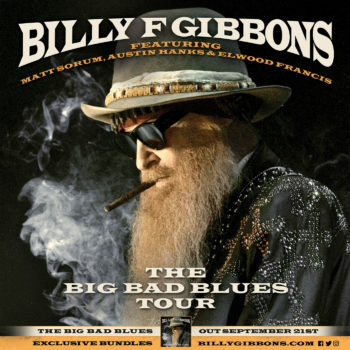 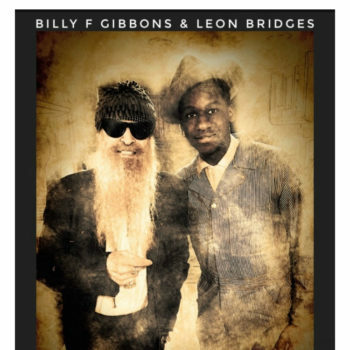 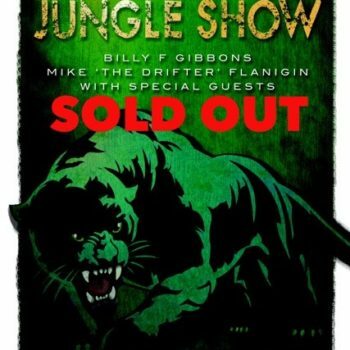 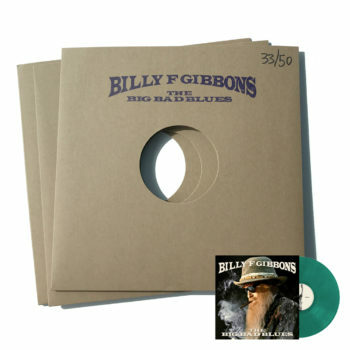 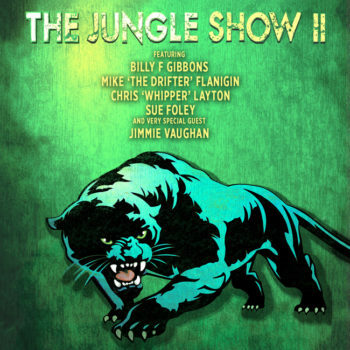 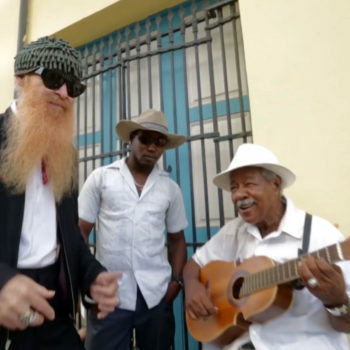 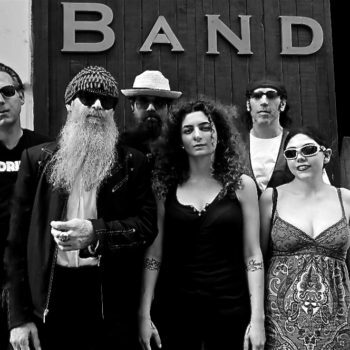 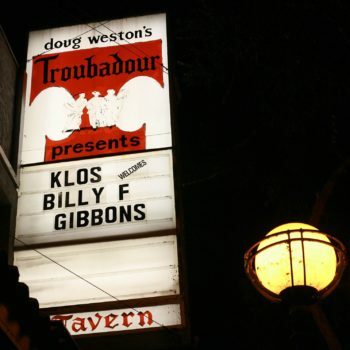 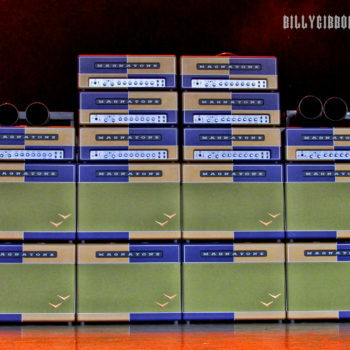 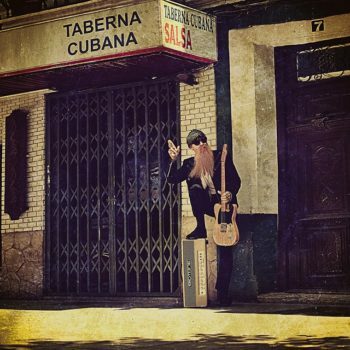 “As a guitarist, Billy F Gibbons is a respected blues scholar. 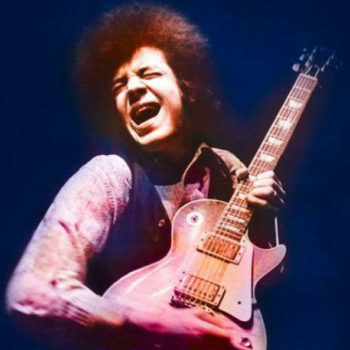 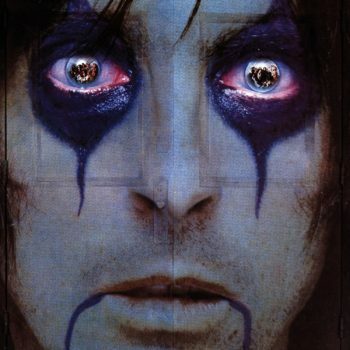 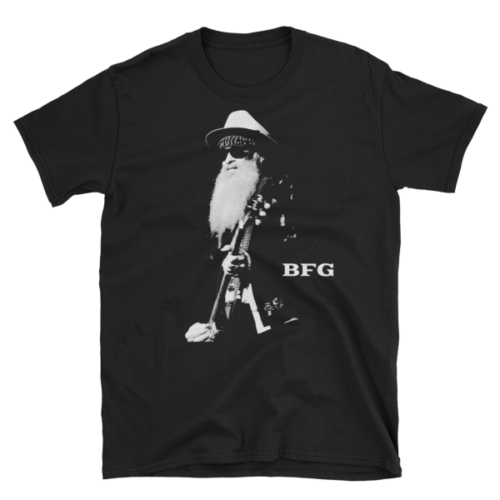 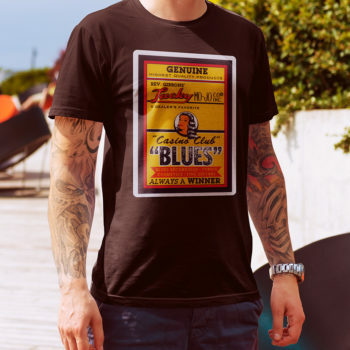 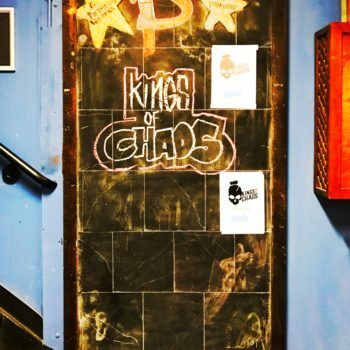 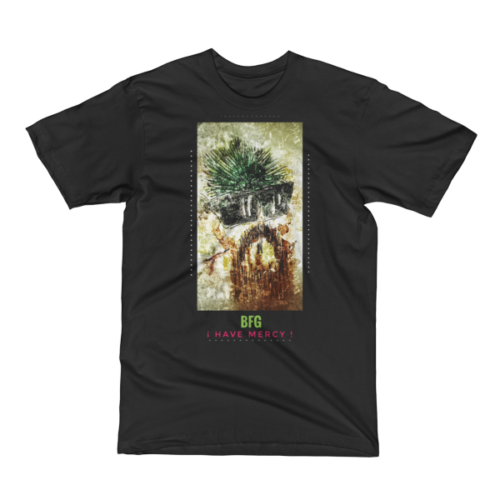 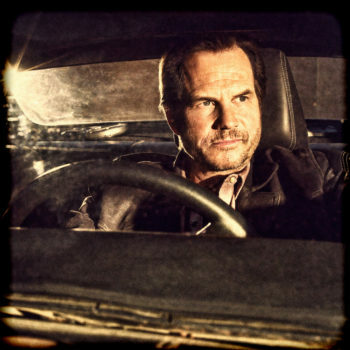 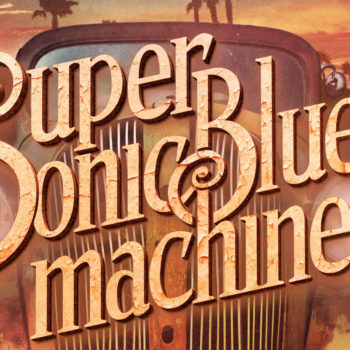 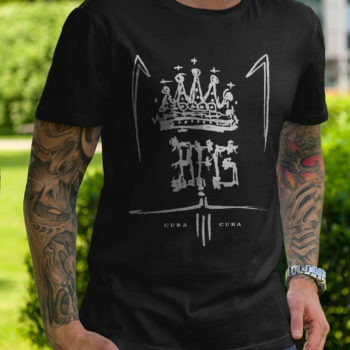 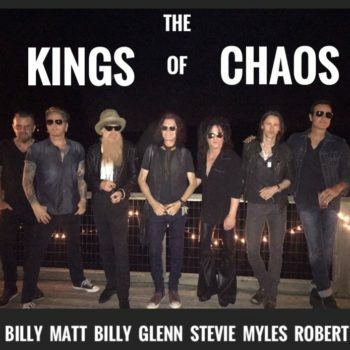 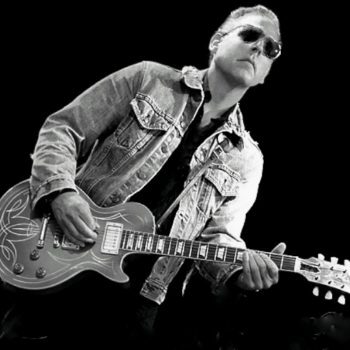 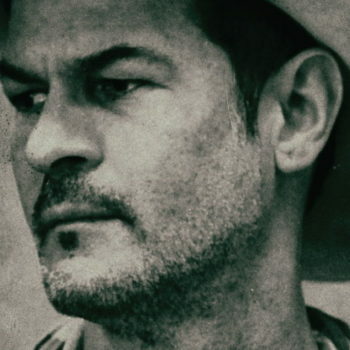 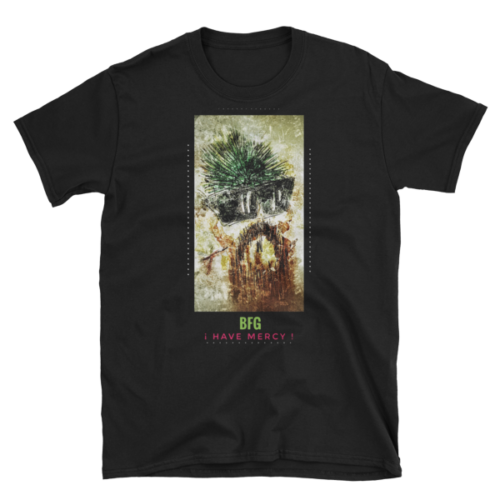 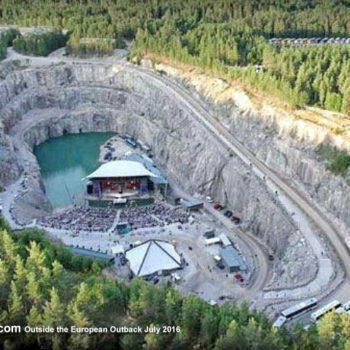 Regarded as one of rock’s leading tone-meisters, BFG’s honed signature sound, drawn from a deep knowledge of blues and rock traditions, is full of catchy, meaty riffs and sublime solos,” said Orange. 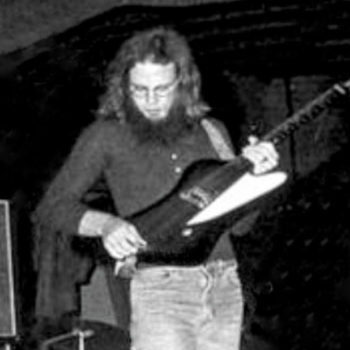 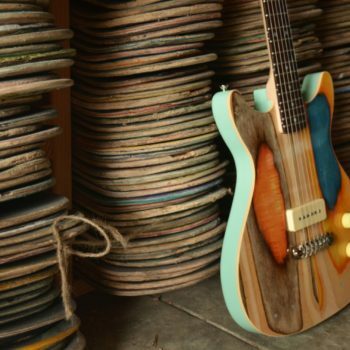 The Orange Bax Bangeetar was the company’s first foray into the pedal market isince the ’60’s. 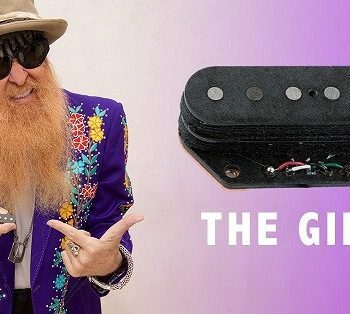 Handmade in the Orange Custom Shop, England, the pedal feels and behaves with stunning accuracy, delivering natural break-up, avoiding any hint of stifling compression. 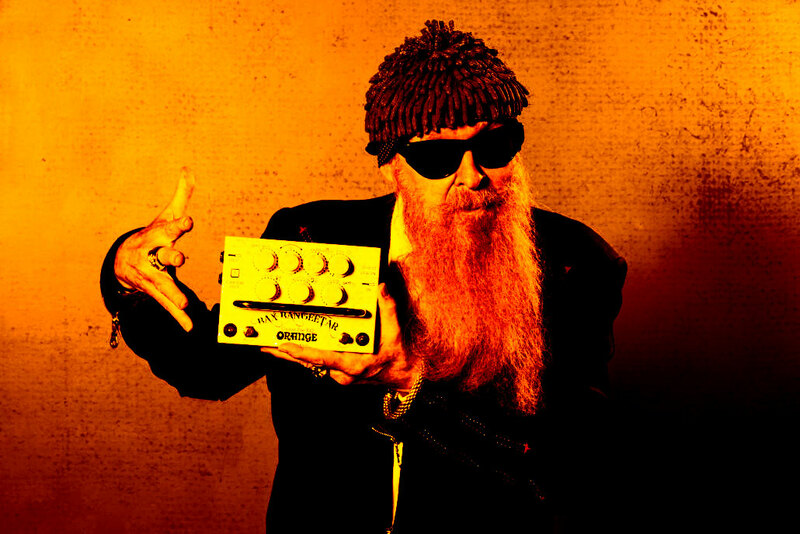 The Bax Bangeetar has a huge dynamic range producing classic Orange crunch and vintage overdrive at moderate gain settings. 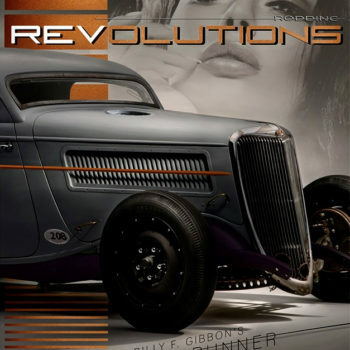 Increasing the drive levels yields a wealth of modern tones with lots of distortion on offer with some extensive tweaking capabilities. 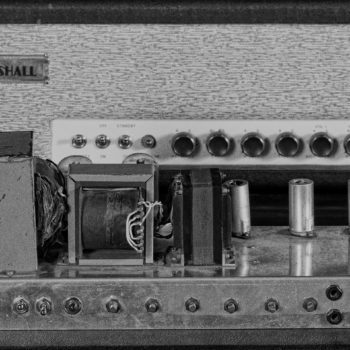 The Baxandall response is almost infinite with it’s EQ and full parametric mid controls allowing complete command over a broad frequency range.